Bonnie Cashin was one of the most innovative designers America ever produced. She was among the first designers to create and popularize what was a uniquely American approach to clothing—sportswear. One of a handful of women to make significant and lasting contributions to American fashion design, Cashin’s collaboration with Sills was when she had her greatest impact and when her signature style solidified. They pioneered the use of leather in high fashion clothing and Cashin introduced the concept of layering clothing and brass hardware as garment closures. She later used the signature hardware when designing Coach handbags. Cashin won three Coty American Fashion Critics’ Awards for design, two of them while working with Sills. Geoffrey Beene, Bill Blass and Oscar de la Renta were some of the premiere designers of the latter part of the twentieth century. The Ohio State Historic Costume & Textiles Collection presents the exhibition, American Aesthetics, featuring the work of these three designers in an exhibit running September 17-December 12, 2015 and then re-opening January 19-April 30, 2016. These three men dominated the Coty American Fashion Critics’ Awards during the 1960s, 1970s, and 1980s, helping to create an American aesthetic in fashion design. Geoffrey Beene was born in Haynesville, LA in 1927 and moved to New York City to study fashion at the Traphagen School of Fashion after dropping out of Tulane in 1946. His first collection was featured on the cover of Vogue in September of 1963. 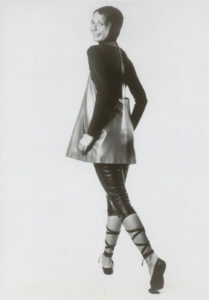 Beene won his first of eight Coty Fashion Critics’ Awards in 1964. 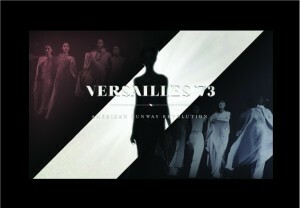 He is considered one of fashion’s ultimate modernists. Beene initially received success for his popular unfitted sheath dress of the 1960s, but was later knows for his innovative minimalist design in body-revealing soft draping. Bill Blass was born in 1922 in Fort Wayne, IN and attended the Parsons School of Design in 1939. After being drafted in the Army in World War II, he returned to the U.S. and began working for Maurice Rentner. Blass won the Coty Award in 1961 and 1963 while working for Rentner and later won again in 1970 under his own label. Blass also designed menswear starting in 1967 and won three Coty awards for his menswear as well. Blass is known for impeccable tailoring, luxurious fabrics and a sporty, sophisticated yet simple and classic aesthetic. Oscar de la Renta was born in the Dominican Republic in 1932 and studied both there and in Madrid, Spain. He worked for Balenciaga in Madrid, followed by Lanvin/Castillo in Paris. Later in his career, he worked for (1993-2002) Balmain. De la Renta worked in New York for Elizabeth Arden for two years before working for Jane Derby. When she died in 1965, Oscar took over the label. He won the Coty Award in 1967, 1968 and 1973, and is known for a dramatic sense of color and embellishment. 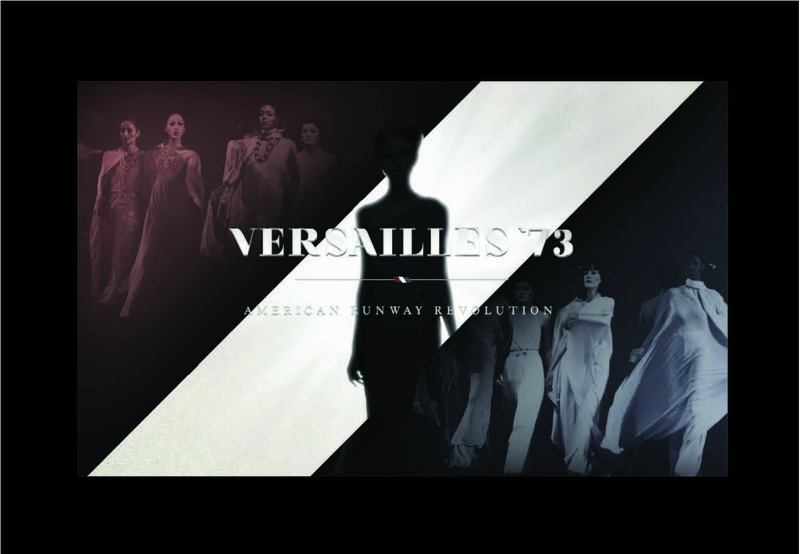 Bill Blass and Oscar de la Renta were part of the “battle” between French and American designers featured in Deborah Riley Draper’s documentary, Versailles ’73: American Runway Revolution. We are having a screening of the film on March 19, 2016 at 2pm. Contact us for more information. The Collection’s main strength is its selection of women’s twentieth century designer garments, primarily by American fashion designers. Showcasing a history of twentieth century fashion, the majority of artifacts date from mid to late century. Several designers are well-represented with over fifty individual examples of their work; some with close to a hundred. American designers James Galanos, Arnold Scaasi, Pauline Trigere, and Calvin Klein have all donated garments from those designer’s archives to the Collection. In addition to these designers, the collections of both Irene and Bonnie Cashin garments include photos, sketches, and other documentation. The wedding story of Henriette Seroi and her WWI soldier, Colin Robertson was featured in part one of our exhibition, And the Bride Wore…, as well as on Columbus Bride‘s blog! Be sure to check out the article and come to see part two of the exhibition! Click here to read the Columbus Bride Blog. The collection of ethnographic dress in the Historic Costume & Textiles Collection includes folk costume, and traditional dress worn outside the Western fashion tradition. Complete ensembles from various time periods and geographic cultures are represented, displaying a vast array of embellishment techniques. To see selections from the collection please visit our online gallery at our Fashion2Fiber website.